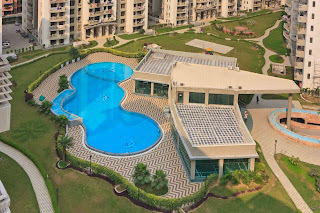 Krishna Apra Garden premium 2bd flat area 1180 sq.ft. available for sale.Krishna Apra Garden is a well known society in Indirapuram located in front of Shipra Mall and NH24. All latest amenities and facilities available in the society.